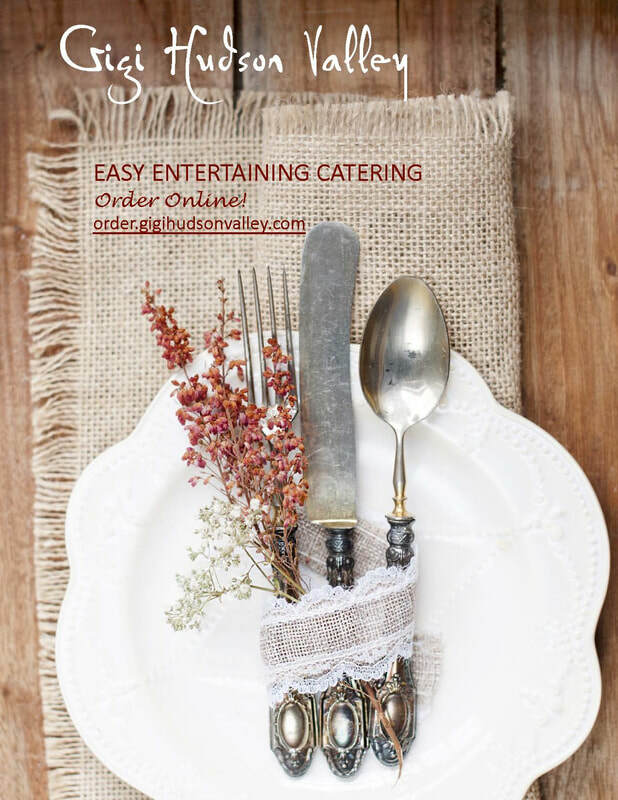 At home and business entertaining has never before been so wonderfully accessible! Our pick-up or drop-off Easy Entertainment menu service offers seasonal menu options that can be ordered hot and ready to serve or ready to reheat, cook, bake or grill (instructions provided! ).